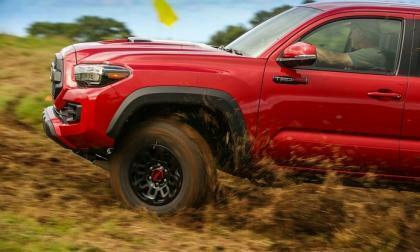 For the second time, Toyota looks to add more Tacoma pickup truck capacity in Mexico. There have been multiple reports in the past few days of what appears to be a mid-engine Chevrolet Corvette test car in heavy camouflage and while we still haven’t heard a single word from GM on this long-rumored supercar – the constant presence over the course of the past year all but proves that there is a midship Chevy on the way. 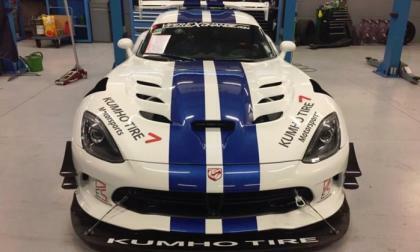 The group attempting to set the production road car record at the Nurburgring with the 2017 Dodge Viper ACR will be going back later this month for another run at the record, thanks again the contributions from Viper fans around the world. Up 33.3% over July of 2016, Acura’s relatively unchanged 2-row midsize crossover is selling well, with 5539 units sold for the month. 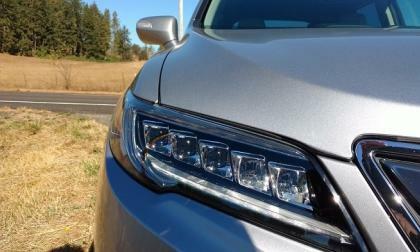 Why is Acura RDX selling so well? 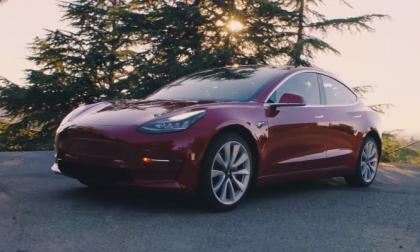 The Tesla Model 3 will be an amazing car, but if you are hoping it will be the most efficient EV for sale in 2017, don't get your hopes up. What happens if you survey 10 people on the street about electric cars. How many of them will know about Tesla Model 3 or Bolt EV? 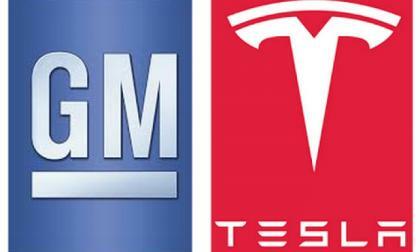 How GM and Tesla use the Bolt, Volt EV and Model S, Model 3 to l lure new buyers to their brands for more expensive vehicles with bigger profit margins. 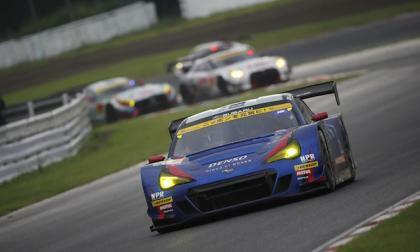 The Subaru BRZ GT300 missed the podium at Fuji Speedway coming in 4th place. Why is BRZ struggling? 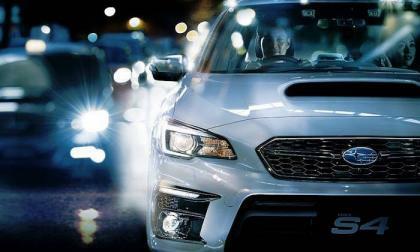 Orders for the new 2018 Subaru WRX S4 more than double targets. 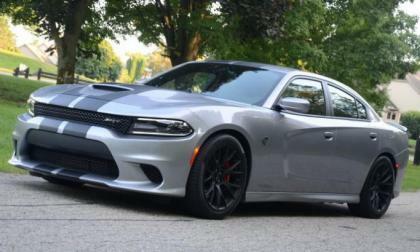 It’s surprising because it only comes fitted with a CVT. 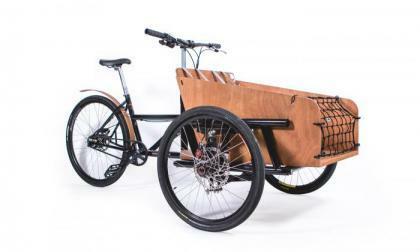 Can this new cargo bike replace your car? Two Denver men have designed a new cargo bike. Their goal is help you avoid taking your vehicle, especially on short hops or in highly congested areas. 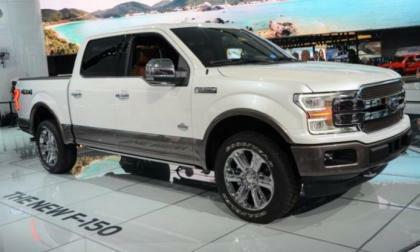 Ford Motor has experimented with similar ideas. Read more about Can this new cargo bike replace your car? 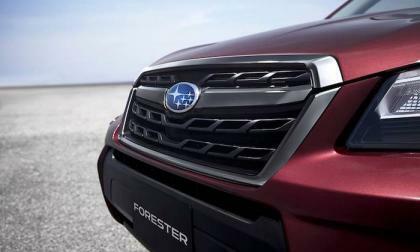 The next-generation 2019 Subaru Forester has been spied recently. Why will it be worth waiting for? 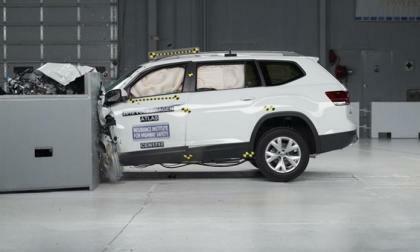 Volkswagen's 2018 Atlas has been named a winner of an Insurance Institute for Highway Safety Top Safety Pick award by the safety group. The 2018 Outback is just arriving now, and it will likely stay the #1 vehicle in Subaru’s stable. 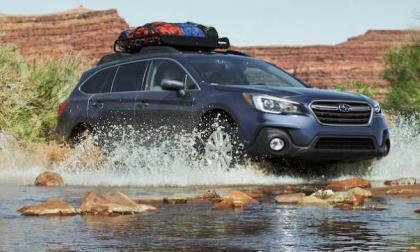 Why are active families drawn to Outback? When the hammer falls Saturday at the Coys Auction scheduled for Schloss Dyck, Germany, a number of rare Porsche models, Ferraris and others will be available to buyers. A total of 80 vehicles are available. 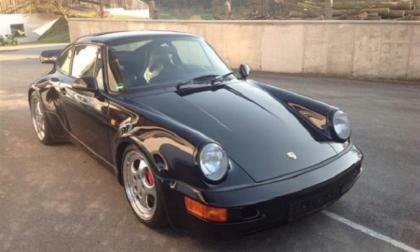 Of special interest is a model and cast car collection that is the result of 30 years of collection. 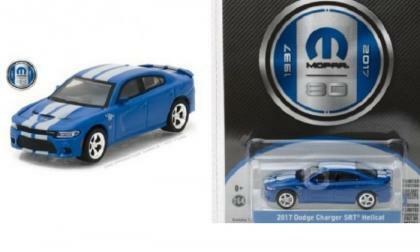 Those Dodge Charger SRT Hellcat fans and Mopar diecast collectors have a new item to watch for in stores, as the Greenlight Collectables new Anniversary Collection Series includes a Mopar-themed Hellcat Charger, a Jeep Wrangler and a handful of vehicles from other automakers. 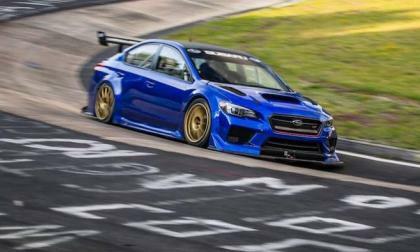 Watch the new video of the Prodrive Subaru WRX STI Type RA lap the Ring in 6:57.5. 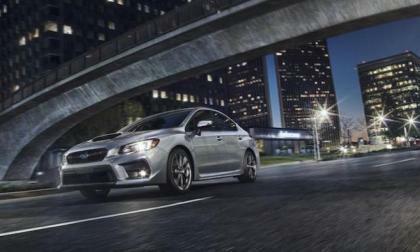 Subaru’s performance models WRX and WRX STI stay hot in Canada. Why are they cooling off in the U.S.? 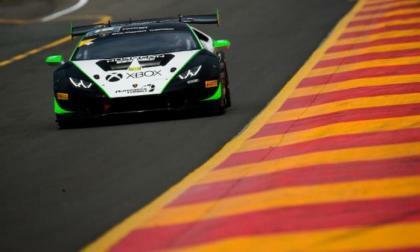 Things are heating up for the Lamborghini's Super Trofeo as three of the four major divisions have drivers within points of each other as the 21-car field heads to Race America in Elkheart, Wisc. Saturday and Sunday. 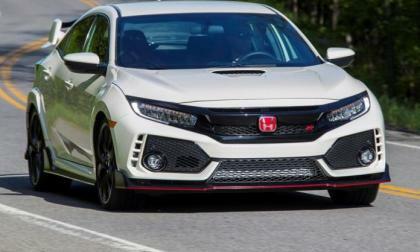 Despite an overall downturn in U.S. new car sales, Honda continues to buck the trend with a growing market share. Heading the charge for July 2017 is the subcompact HR-V crossover and the ever popular Honda Civic, on the release of the long awaited Civic Type-R performance hatchback. 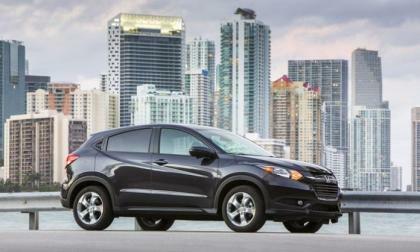 Honda’s HR-V subcompact crossover set an all-time sales record in July with an astounding 32.3 % uptick. Why is Honda’s Fit platformed 5-door subcompact hatchback selling so well? The 2018 Ford F150 configurator page has gone live on Ford.com, allowing us to get a full look at the pricing for the new and improved half ton pickup – with small price increases across most trimlines. 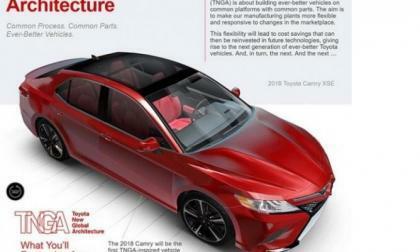 The 2018 Camry is on an entirely new platform and here is what changes. 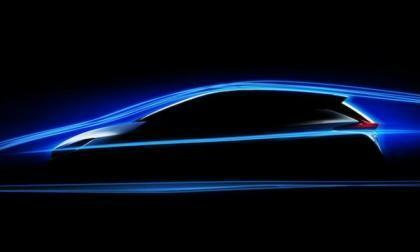 Nissan just released a teaser of the new Nissan LEAF. Would you buy one if it looks like this? 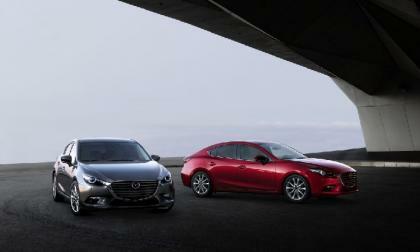 Mazda will update the Mazda3 compact sedan and five-door hatch for 2018. 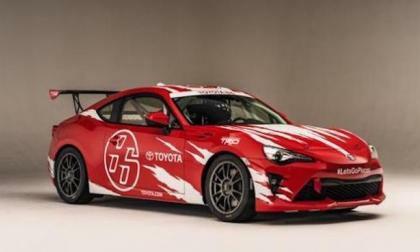 Toyota Motorsport’s GmbH (TMG) 86 Cup Car will get a new test in North America. 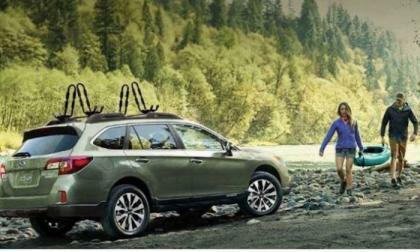 If you think you are seeing more new Subaru Outback wagons on the road, you would be right. How does a wagon lead the entire Subaru lineup? 2017 Chevy Bolt Is Top-Selling EV In America For July - Outsells Tesla Model 3 by 65 to 1. 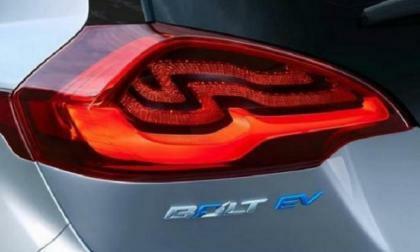 The 2017 Chevy Bolt outsold the Tesla Model 3 by 65 to 1 in July. Read more about 2017 Chevy Bolt Is Top-Selling EV In America For July - Outsells Tesla Model 3 by 65 to 1. 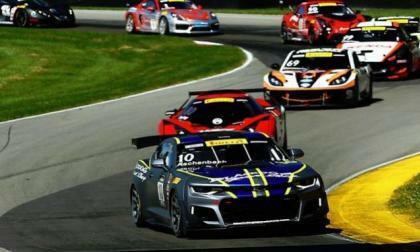 The new Chevrolet Camaro GT4.R got its first Pirelli World Challenge GTS win this past weekend at the 11th event of the season, along with taking yet another 2nd place spot in the 2nd of the 2-race event at the Mid Ohio Sports Car Course. 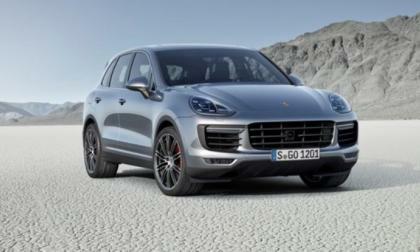 Volkswagen's performance subsidiary Porsche continued to set sales records in July where sales for the month and for the year-to-date were up. 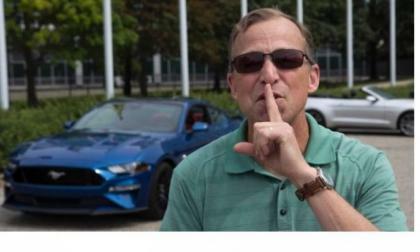 The 2018 Ford Mustang GT has an active exhaust system which lets the driver pick their desired level of engine roar, but in addition to having varying levels of loudness – the new Mustang GT exhaust system also has a quiet mode for when you are leaving the neighborhood early in the morning.